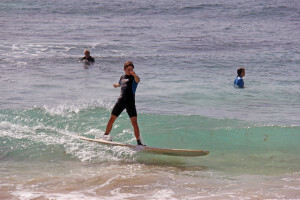 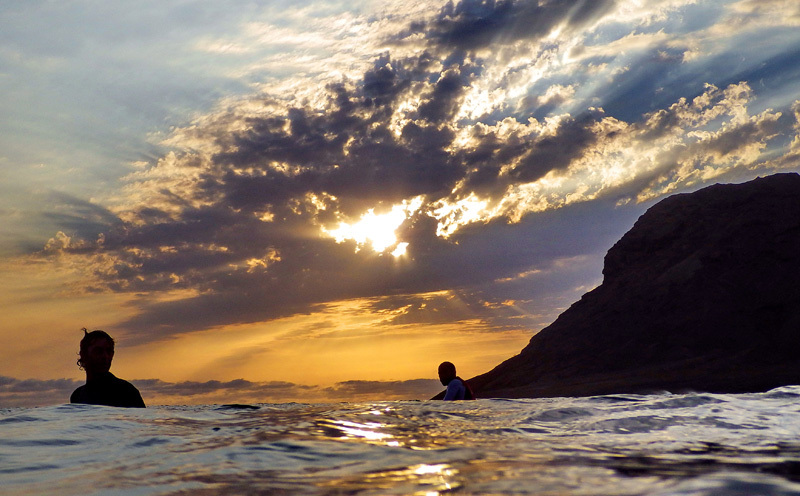 Learn surfing or Stand Up Paddle (SUP) on easy spots for beginners. 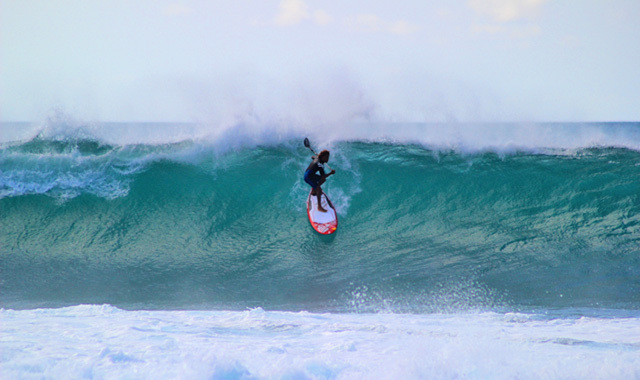 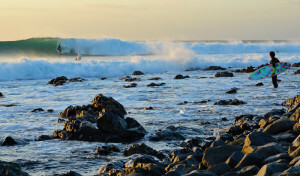 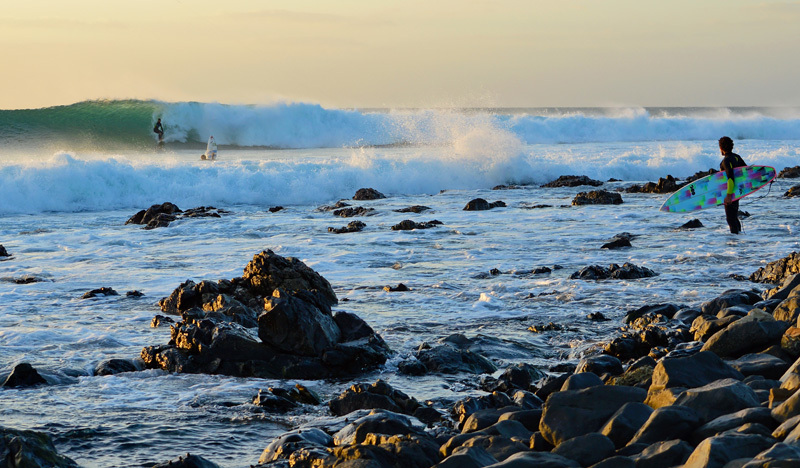 Or come with us to ride 2-3m waves on world famous spots (Ponta Preta)! !